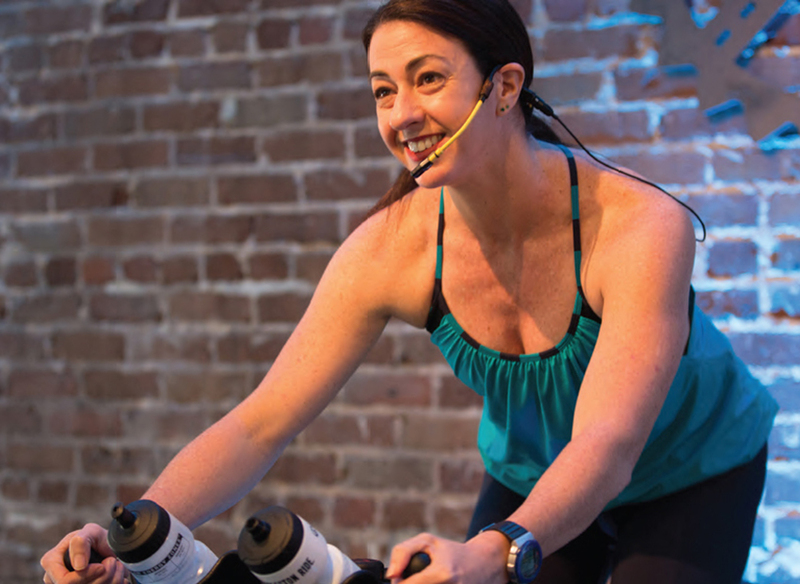 The Master Instructor team members serve as field representatives and ambassadors for the Spinning® brand. 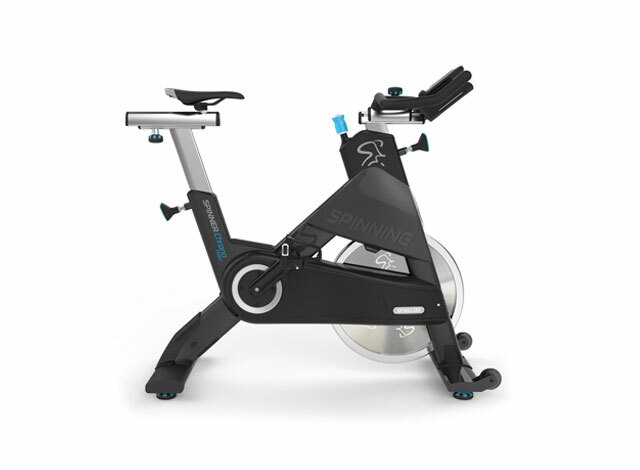 Their mission and passion is to spread the Spinning® message all over the world by conducting certifications and trainings, leading big rides and presenting at various trade shows and educational events. Here, meet the Team Leaders who coordinate the network of support, information and inspiration for the Master Instructors. 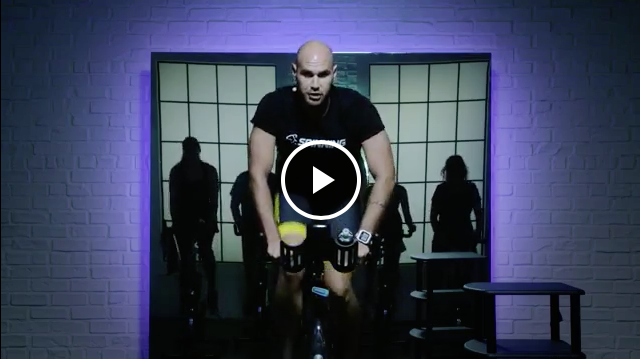 Josh Taylor, Angie Sturtevant and Luciana Marcial-Vincion work together to provide the Master Instructors with the tools they need to deliver excellence to Spinning instructors every day across the globe. Each has a long tenure with Mad Dogg Athletics, and they serve as liaisons between the company and the field. 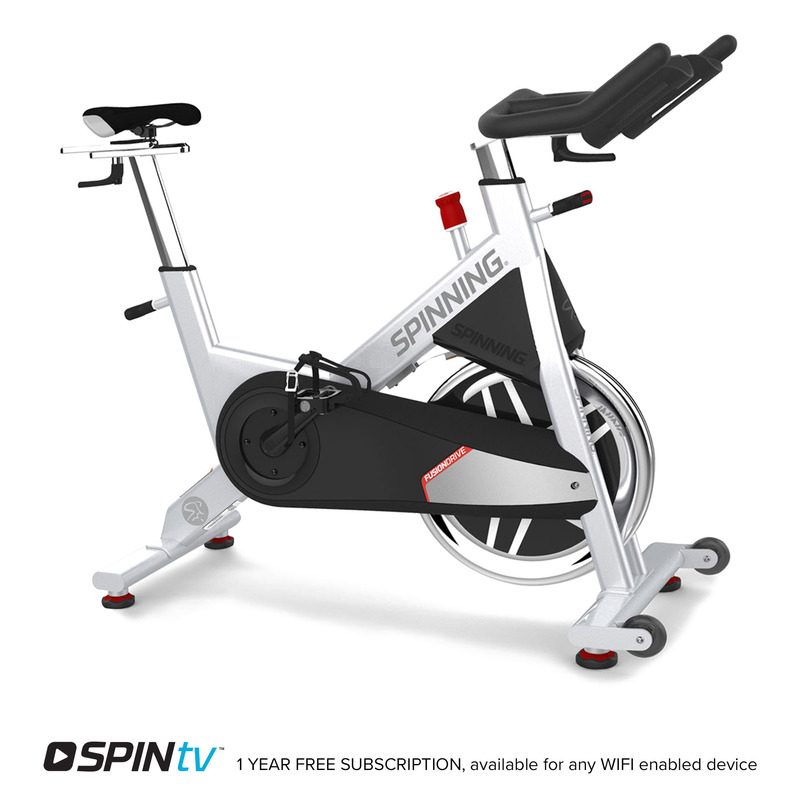 As Spinning® Senior Advisors, their mission is to help guide the company toward advancements in the indoor cycling industry; this includes education development and the training and growth of MI team. They are among the world’s most qualified and highly regarded fitness professionals in the indoor cycling arena. Luciana holds a Masters Degree in Exercise Physiology and has been a Spinning® Master Instructor since 2000, presenting, educating and training around the world. 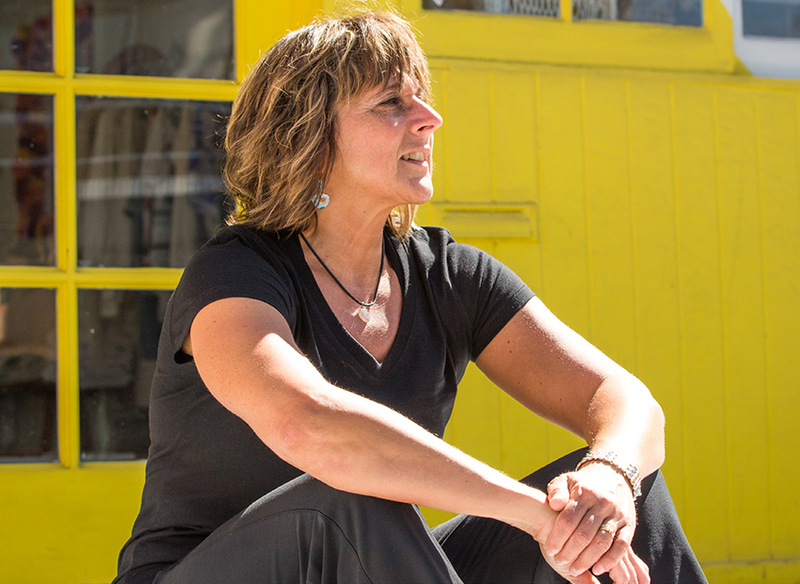 She has been involved in fitness education, programming, and management for over 30 years, holding multiple certifications in group fitness, personal training and exercise testing. Her other accomplishments and experience: Music industry veteran with International Creative Management, and extensive theater performance experience as a dancer, actress, singer and choreographer. Angie is the developer, manual author, Program Director, Senior Advisor and Power Specialist Master Instructor for the SPINPower® Program. As the owner of Specialists in Sports Performance, she provides the highest level of performance coaching, training program, metabolic assessments and consulting globally. Her other accomplishments and experience include USAC Elite L1 & Power-Based Coach, USAT L1 Coach, USAC & USAT CEU Provider, Training Peak Premium Coach Match Provider, program developer & director of CycleOps Power Coaches Certification. Josh Taylor is a world renowned International Master Instructor, Senior Advisor, and Global Brand Ambassador for the Spinning® Program. He is a former professional cyclist who has competed at the highest levels of bike racing for over 2 decades and has raced against some of the top international cyclists in the world in events such as the San Francisco Grand Prix and the Philadelphia International Championship. 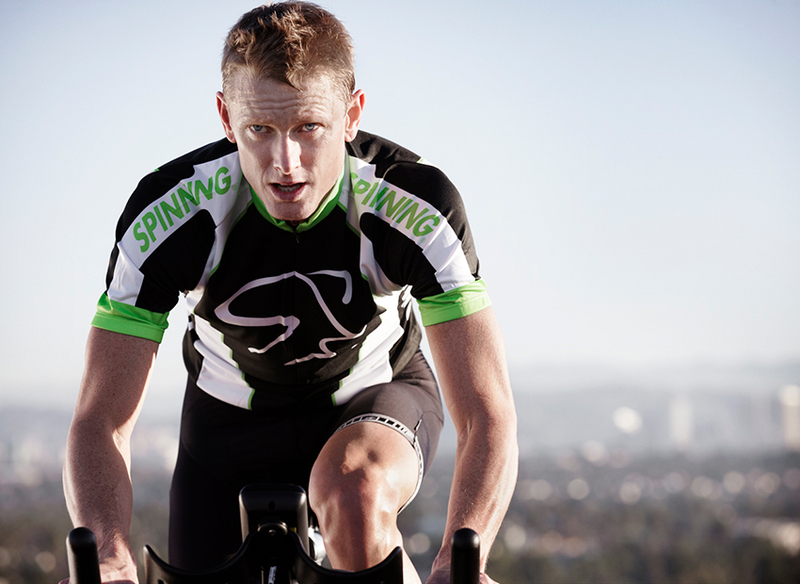 His deep level of experience in the sport of cycling and the fitness industry has put him in a unique position to help guide the Spinning community to find a better ride.